This XJ6N in naked styling looks good and stylish. I think it is easy to modified the current half-fairing equipped XJ6 Diversion that we have in Malaysia. I am very keen with XJ6N. I created a survey to help Yamaha analyze the market here in Malaysia. 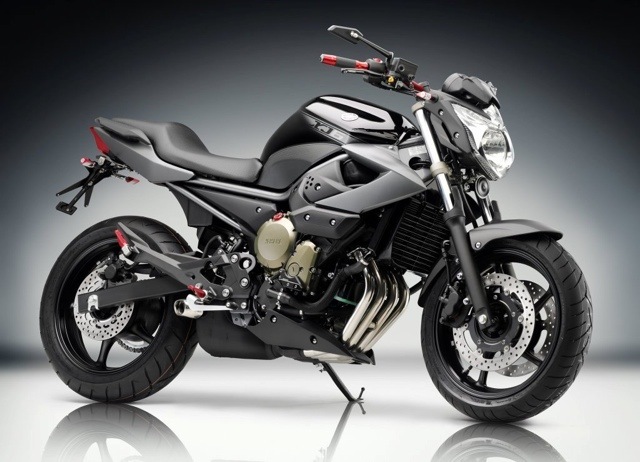 Through my several engagement with Yamaha, they have yet to come up with any plan about bringing in the XJ6N version, which is pretty disappointing.